Capcom has started taking pre-orders for Okami HD on the Switch eShop in Japan and other territories today. Thanks to that, we now know how big Okami HD’s file size is and the languages the game supports. Okami HD requires 9.4GB of space when downloaded via Nintendo eShop, and it is playable in Japanese, English, French, and German. 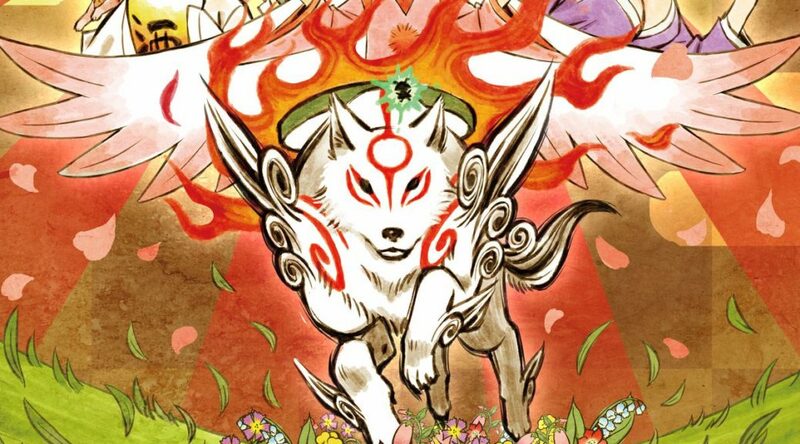 This should come as no surprise as sources close to Capcom told NintendoSoup weeks ago that Okami HD’s physical edition, exclusive to Japan, will be playable in English. You can still import Okami HD from Amazon Japan. Okami HD launches August 9, 2018 on Nintendo Switch.